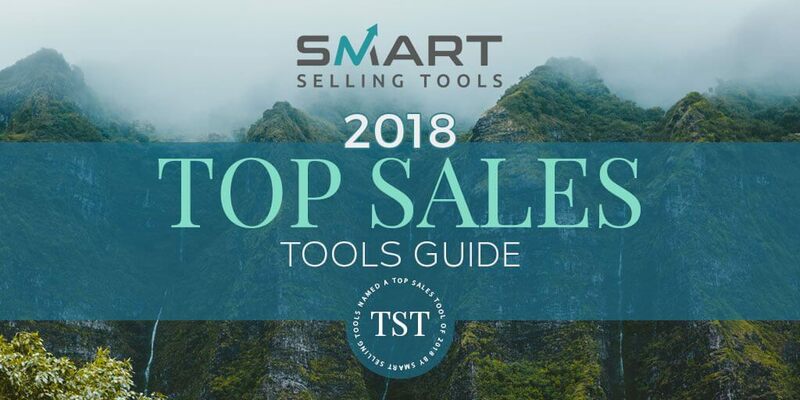 We are delighted that DealSheet has again been recognised in the 2018 Top Sales Tools Guide by Smart Selling Tools. And this year is a double header, with AccountPlan making it into the guide in the first year after launch. We are very excited and humbled by the recognition. “Lack of adoption is what puts technology ROI at risk. It doesn’t matter how powerful a solution is if no one uses it. I’m impressed that AccountPlan and DealSheet from Outside In has such a strong focus on simplicity. 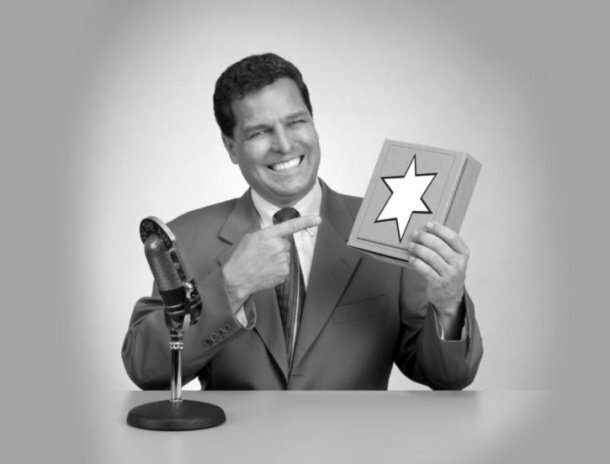 These simple to use, but powerful solutions help Sales Leaders make their business more predictable. And the affordability and flexibility make it suitable for small business through to enterprise sales teams. 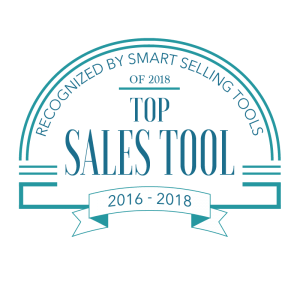 It’s for those reasons and more, that we named both solutions as Top Sales Tools of 2018. 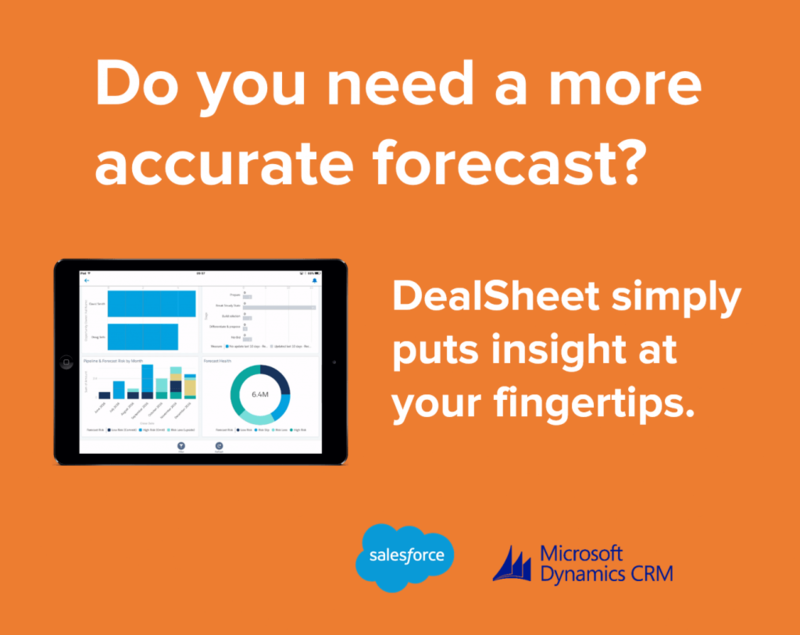 DealSheet is an easy-to-use application that extends the capability of your CRM system (Salesforce and Microsoft Dynamics), helping sales teams to better manage their opportunities and this results in higher win rates. Late in 2017 we launched AccountPlan and it helps teams to consistently build, share and track the development of account plans. Working together with CallPlan and +Motivate it is possible to increase retention levels, accelerate sales velocity and improve win rates. We have worked really hard to build simple, affordable and flexible sales tools for business to business sales teams. To have this recognised by Smart Selling Tools is an amazing feeling, As we continue to develop our customer base around the world we remain focused on helping each of them to find a better way of selling. Thanks to our customers and to Nancy and the team at Smart Selling Tools.